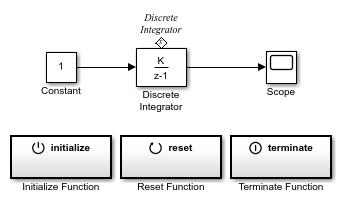 The Terminate Function block is a pre-configured subsystem block that executes on a model terminate event. 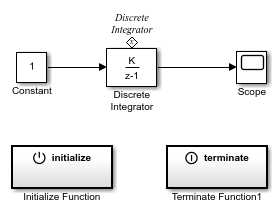 By default, the Terminate Function block includes an Event Listener block with Event set to Terminate, a Terminator block, and a State Reader block. 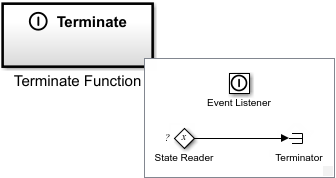 Replace the Terminator block with blocks to save the state value from the State Reader block. 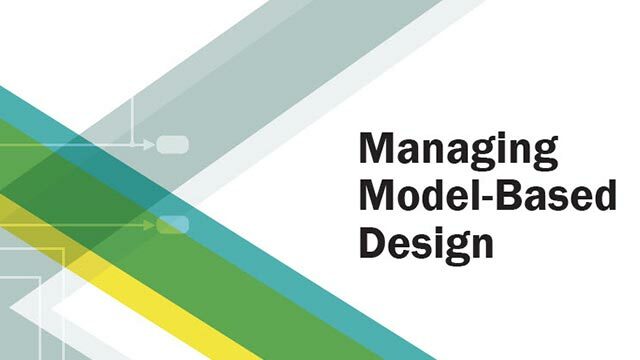 The code generated from this block is part of the model_terminate function that is called once at the end of model execution.